2.Equipped with lightweight and slim heating pads, ensuring you stay warm and cozy in the chilliest of days. 3.Heat trapping cotton and nylon material for comfort. 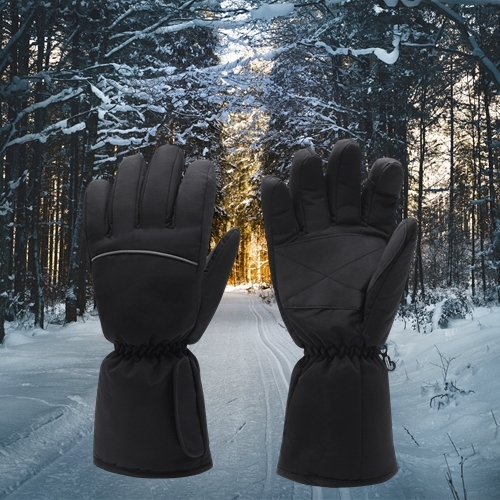 QILOVE heated gloves are the perfect blend of quality, reliability and comfort. The heated mittens utilizes innovative technology designed to warm hand quickly. 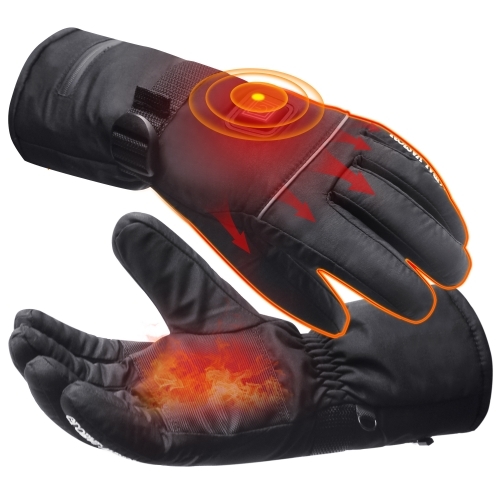 These revolutionary gloves feature built-in heating panels that are made with special fabric that provides lightweight warmth, comfort and versatility. 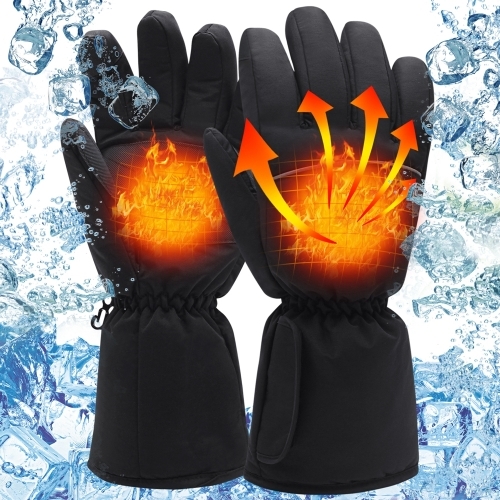 This heated glove can quickly warm your hands, isolate cold air, and effectively prevent frostbite. How to Use Your Heated gloves? Your Heated gloves can be ready for use in just a few easy steps. Make sure the battery is working properly before use. 1. Put the battery in the battery box first and make sure the contact is good. 2. Connect the battery box with wires which located in the gloves' pocket. 3. Put on the gloves,the logo faces outward. 4. Switch ON, the gloves will heat up immediately.